Cambridge Community Television (CCTV) is a nationally recognized award-winning community media center that is the voice and vision of all residents, businesses and organizations in the city. CCTV provides tools and training to foster free speech and creative expression, and involves people from across the city as producers and viewers of media that is informative, engaging and as diverse as the Cambridge community. CCTV has been named number one in the country ten times by the national Alliance for Community Media! The organization operates three local cable channels and two dynamic websites. 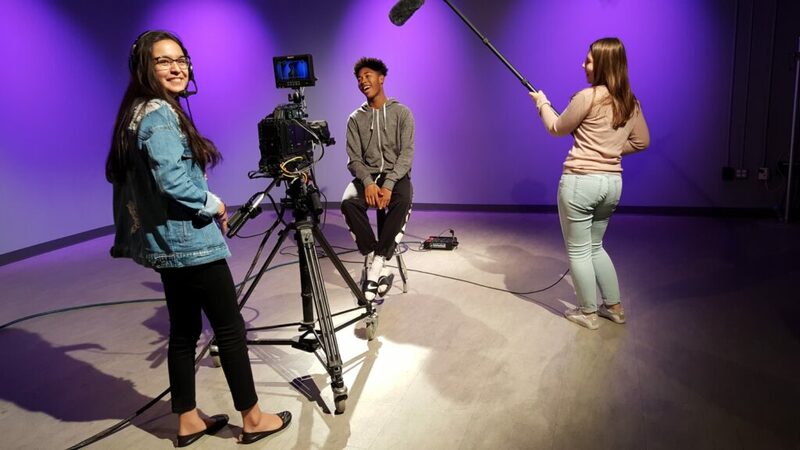 Its programs include workshops on media production and technology, public computer labs, and special outreach programs for youth, seniors and nonprofits. Today, CCTV continues to be one of Cambridge’s shining lights! ESC watches CCTV with deep pride and friendship.